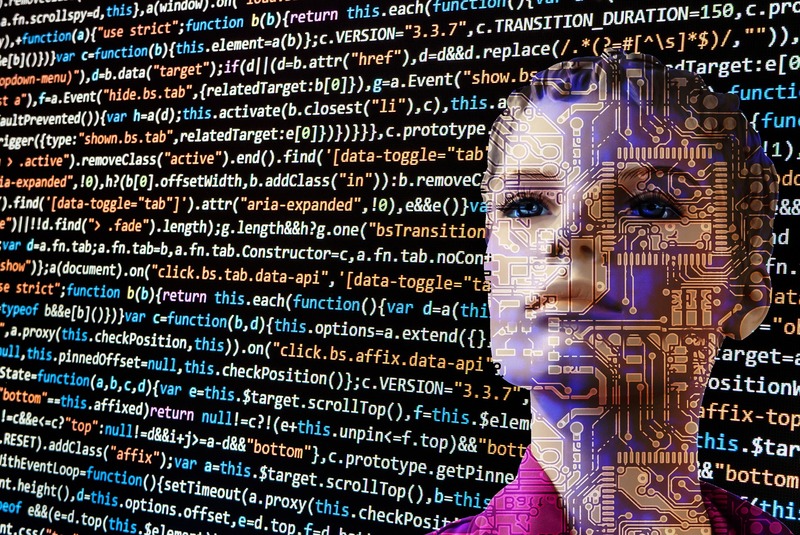 FIU is making a digital leap into the future with a pilot program that features artificial intelligence (AI) in one of its online business courses. David-John Palmer, an instructor at FIU and associate director of educational technology at FIU Online, has spearheaded the recent AI initiative in his own Introduction to Information Systems course in partnership with Cognii Inc., a leading provider of AI-based educational technologies. His course, offered through the College of Business, is the first online FIU course to feature AI in instructional design. Palmer has a passion for the use of technology to enhance learning experiences. In his capacity at FIU Online, Palmer is charged with oversight of instructional systems used in online and blended courses. From this pilot program, Palmer will assess the tool’s potential and see how is can be scaled for us in other courses. In Palmer’s course, Cognii’s virtual learning assistant (VLA) technology functions like an AI tutor. Students are using Cognii to learn a number of topics in information systems management. The conversational AI technology measures their knowledge, comprehension and business application skills, and guides them toward conceptual mastery with personalized tutoring. “With a growing focus on online education and innovation, FIU is an ideal partner in our pursuit to improve the quality and affordability of education,” stated Cognii founder and CEO Dee Kanejiya. Over the past semester, the Cognii team collaborated with FIU Online instructors and support team members to custom design and pilot a number of modules that support this innovative pedagogy. Once a faculty member programs the VLA with information, it can automatically grade students’ open-response (short essay) answers and extract rich pedagogical insights and analytics to improve faculty members’ productivity. — Monica Smith contributed to this article. For more information on FIU Online, visit fiuonline.fiu.edu.